We'll see you on Saturday, February 22, 2020 for Girl Day 2020! 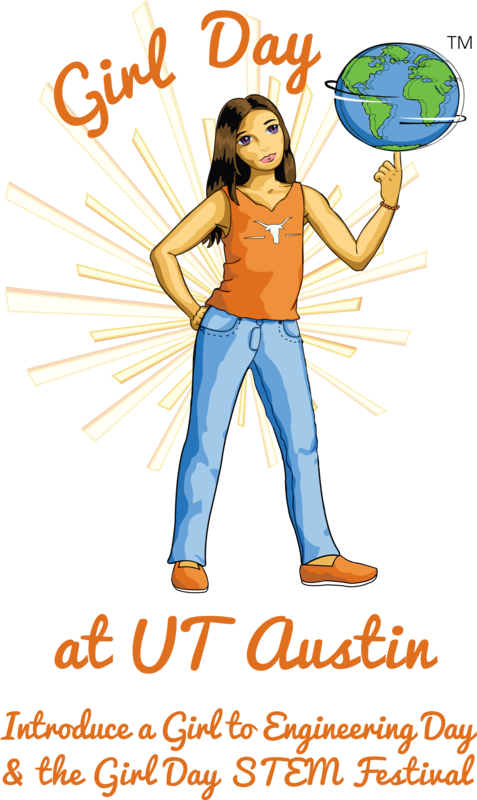 Girl Day at UT Austin, including Introduce a Girl to Engineering Day and the Girl Day STEM Festival, will be held on Saturday, February 22, 2020 on the UT Austin campus from 11:30 a.m. - 5 p.m. Over 8,000 elementary and middle school students are expected to participate with over 1,500 volunteers from over 160 student organizations, research groups, community organizations and companies. Introduce a Girl to Engineering Day (Girl Day) is an international event celebrated during Engineers Week each year. Students and their parents or educators are invited to UT for an afternoon of hands-on science, technology, engineering and math (STEM) fun. UT’s national award winning Girl Day, presented by the Women in Engineering Program (WEP), gives elementary and middle school students a chance to explore STEM through grade-appropriate, hands-on activities hosted by volunteer scientists, engineers, and STEM enthusiasts from over 160 student organizations, research centers, corporate partners and community organizations. Both girls and boys are welcome! Check out the 2019 program as well as our final report for more information. 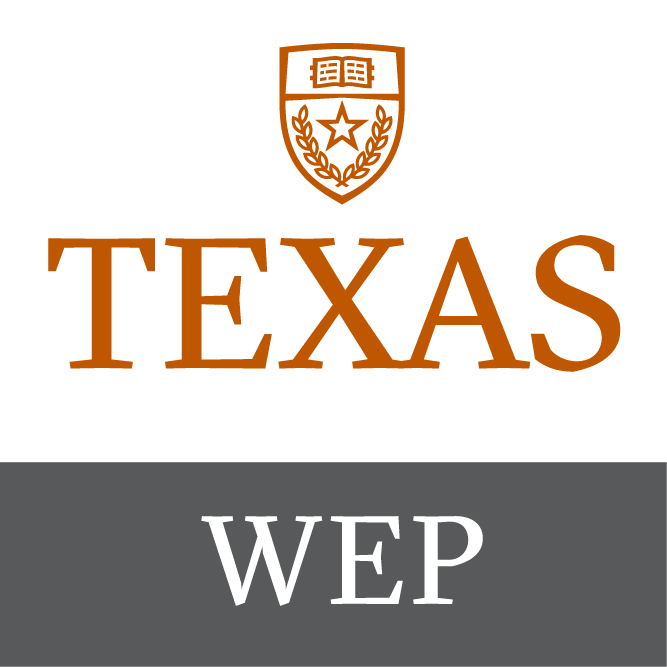 The Women in Engineering Program (WEP) in the Cockrell School of Engineering at The University of Texas at Austin advances gender equity and inclusion in engineering through student-centric, research-based educational programs and inspires systemic change on campus and in the community.